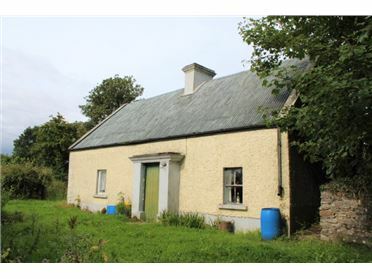 Investment Property Located at No. 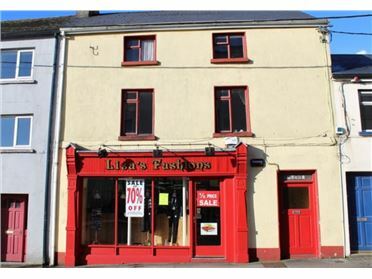 1 Chapel Lane, Longford, this property comprises of neat commercial/residential premises – shop unit of C. 45m² on the ground floor, complete with a two-bedroom apartment – residential living area on the first floor. The residential accommodation is currently occupied by a tenant. 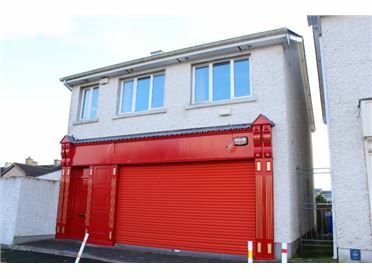 There is also an option to lease the ground floor unit of this highly attractive investment opportunity. Viewing highly recommended by the sole Auctioneers. Industrial Units - 5750 ft² / 534.19 m² Fantastic opportunity to acquire a C.5,750 sq.ft. 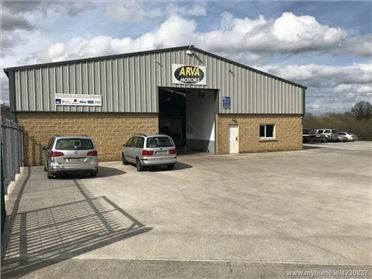 Retail/Light Industrial unit just a couple of minutes from the thriving town of Arva. Suitable to a variety of businesses, Retail, Car Sales Garage, Warehouse depot etc. 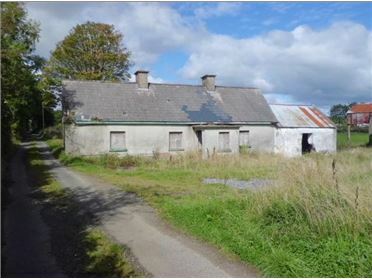 Substantial road frontage ideally suited to the display of motor vehicles/machinery. 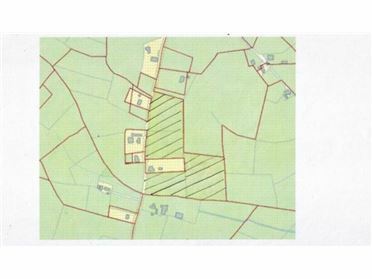 Farm Land - 24 Acres Located at Curry, Longford, along the main Longford to Athlone Road. 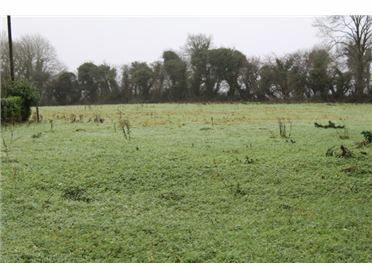 Laid out in two divisions with primary and secondary road frontage, this excellent property is just a few minutes drive from Longford town. 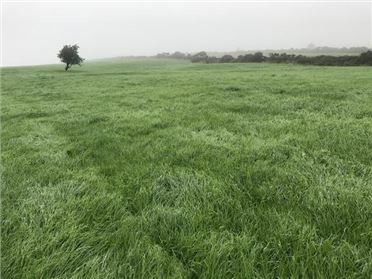 The lands are mostly under grass of good quality and for sale in one lot. 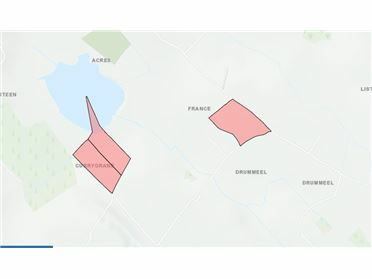 Superb development potential.